What now? - The Hart Law Firm, P.A. You are here: Home / What now? How do I begin to wrap my brain about what to do next? 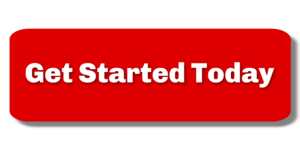 You’ve took the first step by coming to our website. This is where you will begin to find the information that can make you a more informed consumer and take control of this process. We believe in empowering our clients with information so that they can make the best decisions possible. We share a wealth of information on this website on matters of general divorce, complex property division, alimony and spousal support, child custody and support, and mediation. The next step is for you to take some action. If you haven’t already ordered a copy of our Free Divorce Guide, we recommend that you do so now. This E-book will be delivered to a secure email address of your choosing. 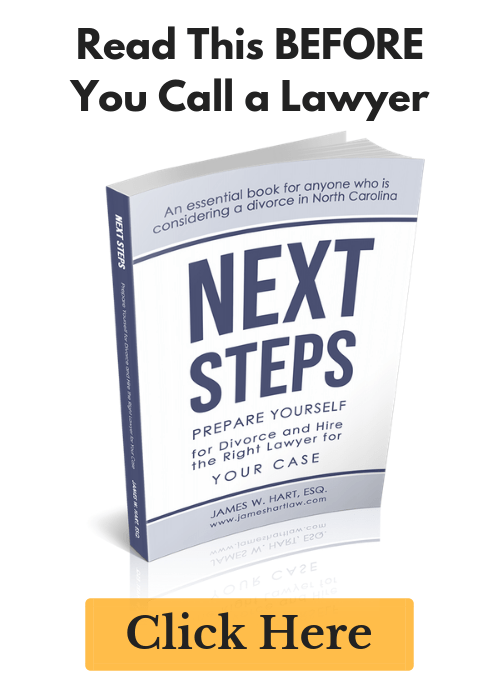 It’s 30+ pages of tips, tricks, and insights into the divorce process. Click here to request your copy now. After you have had a chance to review and digest all the information in the Divorce Guide, the next step is to schedule an initial consultation with our office. We charge a flat fee (currently $350) for this extremely important meeting, which typically takes 60-90 minutes. During this meeting we will review all the facts of your case, review the law as it pertains to your situation, and begin to formalize a plan of action to help you move forward. Typically these meetings are done at our Cary office, but in certain situations we will also meet with you by phone or video conference. If you are ready to move forward with this meeting, please click here to fill out a contact form and a representative of our office will call you back. We are not going to try to paint a rosy picture for you and tell you that divorce is not a scary and stressful process to go through. But we can say that our goal is to make this process as easy as we possibly can for you. We are completely transparent in our dealings with our clients. You will work with one attorney and paralegal from start to finish. We will keep you informed every step of the way, and will seek your approval before we take any action that would legally bind you, whether sending out an initial notice of representation letter or approving a final consent agreement. Our goal is to make you more informed and knowledgeable about the divorce process so that you have all the facts you need to make an informed decision about how to proceed with your case. Whether we are helping you calculate child support, or conducting a cost-benefit analysis on whether to file a legal action or settle your case, you will have the information you need to make a good decision. Informed clients are confident clients. Additionally, we understand that a divorce will probably take longer than you would like and could cost more than you would like. Our goal is not to drag your case out to unnecessarily drive up your legal bill. We will work with you to develop a budget and help you understand to legal costs involved every step of the way. We don’t take it personal if you are not happy about calling a lawyer. However, waiting until things get out of hand is usually a mistake. We’ve helped lots of people – some came to us very early on, other waited until their spouse filed a lawsuit. We can tell you from experience, waiting is usually a bad idea. What you need now, more than anything, is information. That information can be found on this website, through our Free Divorce Guide, or by scheduling a divorce assessment with us. Don’t make the mistake of trying to make decisions about your finances, your future, and your property without getting more information. The cost to get this information is minimal when compared to what you might lose if you do your homework. Yes, divorce can be an expensive proposition, there is no denying that. We can’t make any guarantees about how long the process will take, or how much it will cost. But we can say that both the time and cost of divorce can be controlled, and in lots of situations even minimized. These are some of the issues that will be discussed during your initial divorce assesssment. Some firms offer fixed fees as a way to “control” the cost of divorce. But to do so, the upfront cost is tremendous to most families. As a rule of thumb, the more complicated your case is, the more expensive it will be. Whether you are paying flat fees or paying by the hour, this is a fact of life. Any attorney that tells you different is lying to you. It would be unfair for us to say that this doesn’t happen. But there are legal options available to you to minimize this conflict. Mr. Hart focused his law school education in alternative dispute resolution. He has participated in hundreds of mediations, and been trained in collaborative divorce. We can guide you through this process without getting overly involved. The process belongs to you – our job is to keep you informed throughout. Your case is more than just a transaction to us. Our family law practice is intentionally small and we get to know our clients intimately. The transformations that our clients go through while working with us is nothing short of amazing. We meet with men and women that are at the lowest of low when the first meet with us, and see them transform into strong, independent, confident individuals with a lifetime of hope and dreams to look forward to. We want to help you through that transformation. To learn more about how we work or if you are ready to start down this road, then we are here to help. Call our Cary office at (919) 883-4861.